How to Start a Vlog and Make Money Online? Welcome to my post, and in here I will show you what vlog is and how to make money from it. A vlog is an abbreviation of "Video Blog," and in this type of blog, all the content is in video format. Though video content has been in existence for many years but vlog has been popular very recently just due to the availability of cheaper equipment and right platform. One common form of vlogging is to create a video about an event or yourself and then upload it on your channel (created in the YouTube) and then publish it for your visitors. However, it does have a much broader perspective than this. 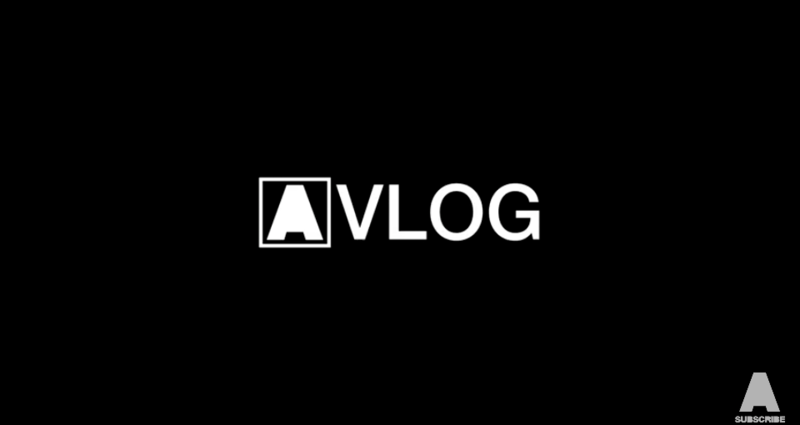 If you want to know more in-depth about vlogging, I suggest you visit DreamBloggers. There are a few simple steps that you need to follow for vlogging. There are a few social platforms where you can start your vlog, but I suggest you start with YouTube. It is currently the most popular social site for vloggers. Creating a YouTube channel is very easy, and everyone can create a channel there as it is free. I know at first you may not have the budget to afford costly cameras, but it is preferable to start with some good cameras that can produce High Definition (HD) videos. HD videos have more ability to entertain people, so they subscribe to those videos as well. But you need to produce good content in HD videos. If you cannot afford cameras at the start, you can record a video using your smartphone, tablet or the webcam of your laptop. It’s time to record your first video. I know at the start it may look like a difficult task to you, but with time you will get used to it. Don’t think about perfection at the start. You will improve with time. You could film about your hobbies, what you do every day and anything that is in your mind. The other simple way is to see what other famous Vloggers are doing. Simply subscribe to their channels and navigate around their videos tab to see the history. When you have completed your first video, you should edit it to remove the things that you wouldn’t like to show your viewers. There are a lot of free and paid tools available. I suggest you use either Filmora or Camtasia. Both of these softwares are pretty easy to use, and you could find a lot of free tutorials on YouTube. Many people think that just by uploading 15 to 20 videos will earn them a good income but believe me you don’t expect to see sudden results. I recommend you to follow the schedule for uploading videos on your channel. The best scenario is to create video daily or the alternate day. Just strict to your schedule and you will see results after 5 to 6 months. Don’t lose heart and motivation and keep on producing regular videos until you will see the results. At the start, you wouldn’t get traffic from YouTube. 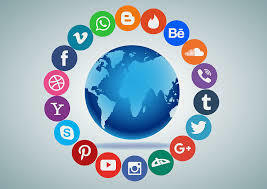 So the best thing is to use social media channels where millions of people daily visit there and looking for information. Create professional pages and profiles on Facebook, Instagram, and Pinterest. These are great places to get traffic and which will become your subscribers. When you reach the landmark as given by the YouTube Partnership Program, you should monetize your channel. This is where you start making money. Your earning will start to grow gradually and one day will come you will see your earnings reach a level of thousands of dollars mark. I hope if you are looking for starting a vlog and making money online this post will give you some very important insights. However, if you think that anything is unclear to you or you need more information, please ask me below without hesitation. 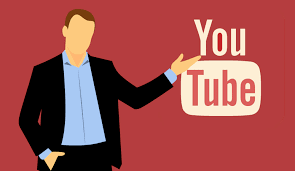 How to Use Paid YouTube Video Promotion Company to Increase Your Search Presence? Charlotte White Tubeloom Review – Is this program Legit or Scam? Tube Mastermind Review – It it a Scam or Legit?